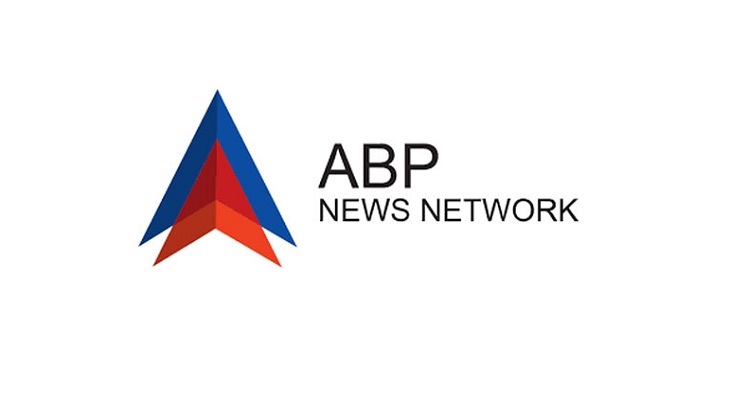 Marking the 100-year anniversary of the tragic Jallianwala Bagh massacre ABP News Network’s ABP News and its subsidiary ABP Sanjha organized a torchlight march across Patiala, Ludhiana, Jalandhar and Amritsar to pay tribute to the martyrs. The Jallianwala Bagh massacre was one of the most tragic incidents that took place in Indian history and the pain and suffering can never be forgotten. ABP News and ABP Sanjha took a pledge ‘Shahadat ke 100 saal par hum lete hay kasam, ki desh ko aage rakhege hum’ to educate citizens about the sacrifices made by our brave hearts to attain independence. The four-day campaign from 10th – 13th April kickstarted from Patiala at Khalsa Secondary School, Patiala Bus Stand, Mall Road Market and Omaxe Mall. On the second day, the activities continued at Ludhiana bus stand, railway station, clock tower and Shaheed Bhagat Singh Museum in Khatkar Kalan. The activities spread over to Jalandhar bus stand, Shastri market, Nakodar Chownk and Model Town market on the third day. The last leg of activities took place at Khalsa College in Amritsar and concluded at Chief Khalsa Diwan Charitable Trust where Shaheed Udham Singh spent 12 years of his life and Honorable Chief Guest Shri. Gurjeet Singh Aujla (Member of Parliament) inaugurated a wall engraved with the name of the martyrs created by ABP News and ABP Sanjha. The activities organized across these cities focused on road shows, torchlight marches, street plays, and oath ceremonies. Students and faculties across these cities participated by writing their pledge on a wall created by ABP and the activity was spread across key locations witnessing high participation.